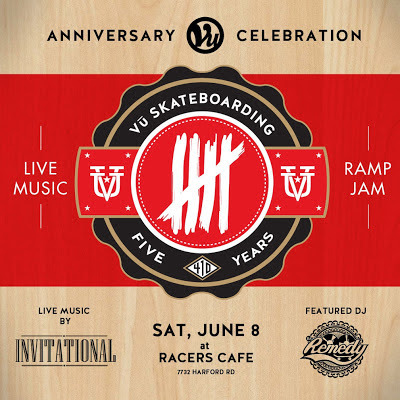 The Real Dwayne Allen.com: Vu' Skateboard Shop 5th Year Anniversary!!!!!!! 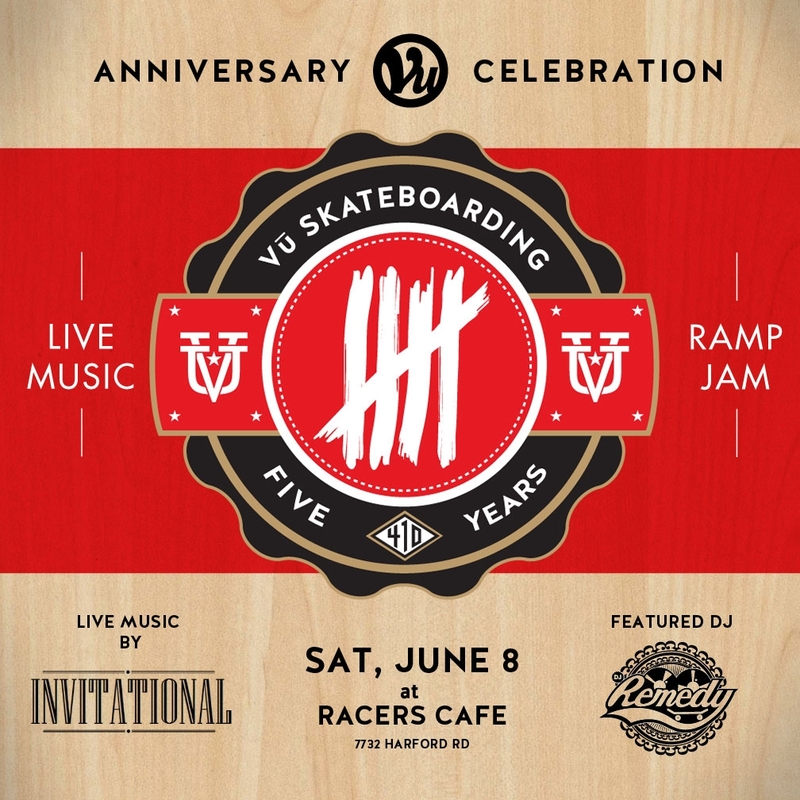 Vu' Skateboard Shop celebrates their 5th year anniversary Saturday, June 8th at Racers Cafe on Harford rd. Wow, what can I say honestly. 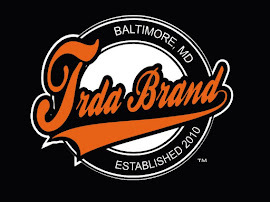 Vu Skateboard Shop has been one of the driving inspirations in my life and behind TRDA Brand Clothing. Vu' Skateboard Shop is and has always been Baltimore's premier skateboard shop and represents what Baltimore street skating is all about. I'm never disappointed when I step foot in the shop. The vibe and atmosphere always encourages me to keep skating no matter how tall I am and no matter how much I fall smh. Whether its Gary Smith or "Big Daddy V", I always enjoy stopping through and talking skateboarding and different skate spots around Baltimore. 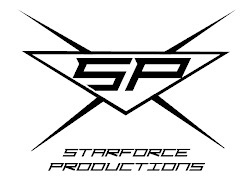 Not too mention they always have the freshest and exclusive selection in street/skate wear. 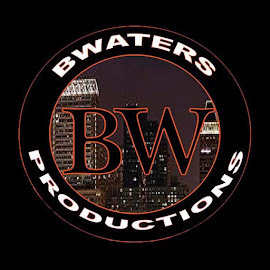 They've even expanded their own street/skate wear brand that represents Baltimore street skating to the fullest. 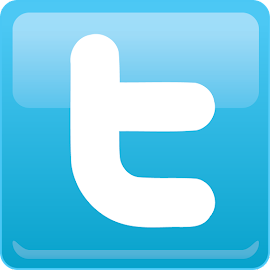 To celebrate five years is a big deal. Most skate shops or small businesses don't last that long and it says a lot about the guys who run the shop and contribute its ongoing success. I plan on stopping past and giving the Vu Skate Shop crew my congrats as they celebrate five successful years. Now if only I can work up the courage to skate the mini ramp smh.